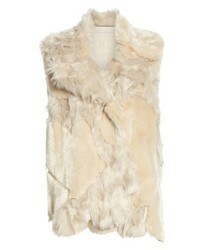 Stella McCartney Velvet Gilet $1,139 $1,626 Free US Shipping! 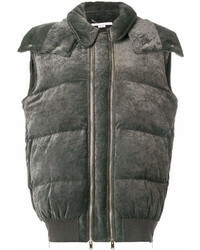 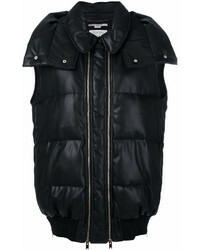 Stella McCartney Padded Gilet $1,621 Free US Shipping! 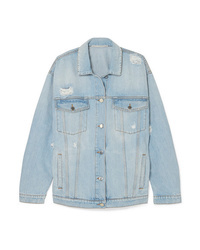 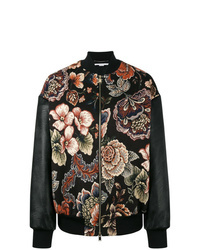 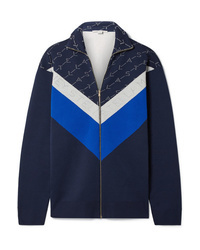 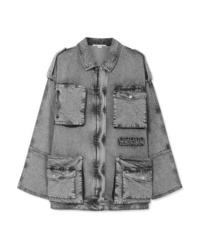 Stella McCartney Sabina Tapestry Bomber Jacket $769 $1,539 Free US Shipping! 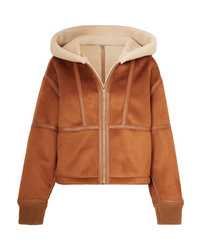 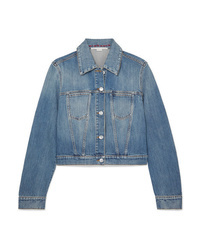 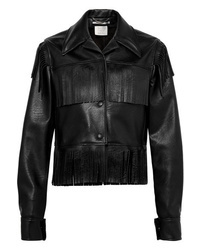 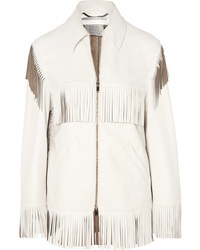 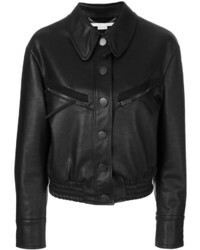 Stella McCartney Faux Leather Bomber Jacket $1,300 $2,167 Free US Shipping!